Organic.org: Ditch Refined Sugar Now! Christmas is right around the corner, and that means loads of cookies to be eaten! Did you know refined sugar is the devil? Always avoid it whenever possible and that means in my cabinets too. I don’t buy white sugar EVER. 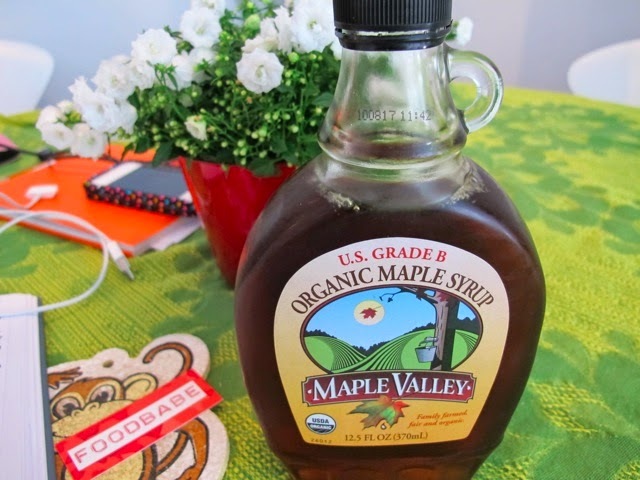 The closest thing I get to white sugar is sucanat or organic evaporated cane juice and even then I don’t really use much of that stuff either. You see – there is little to no nutritional value in these refined sugars. Eating refined sugar is addictive, makes you fat, tired, depressed, age faster, makes your skin dull, weakens immunity and when consumed in excess causes all sorts of diseases… No thanks. So how do you sweeten my desserts without the use of refined sugars and with nutrition? 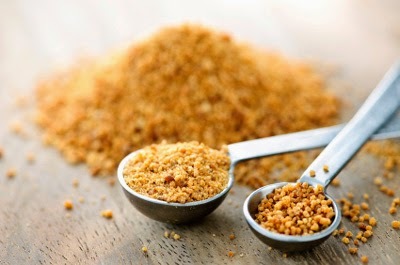 Organic Coconut Palm Sugar – This type of sugar is a perfect 1:1 substitute for any recipe that calls for regular old sugar. One of the big pluses of coconut palm sugar – it’s completely unrefined and not bleached like typical refined white sugar, helping to preserve all of its teeming vitamins and minerals. It is naturally high in amino acids – has 10,000 times more potassium, 20 times more magnesium and 20 times more iron than conventional sugar. Converting to this type of sugar could also, lower your risk of developing diabetes because it’s glycemic index is half of that compared to sugar. The flavor is more like brown sugar and it definitely adds a nice touch of richness to cookies and cakes. 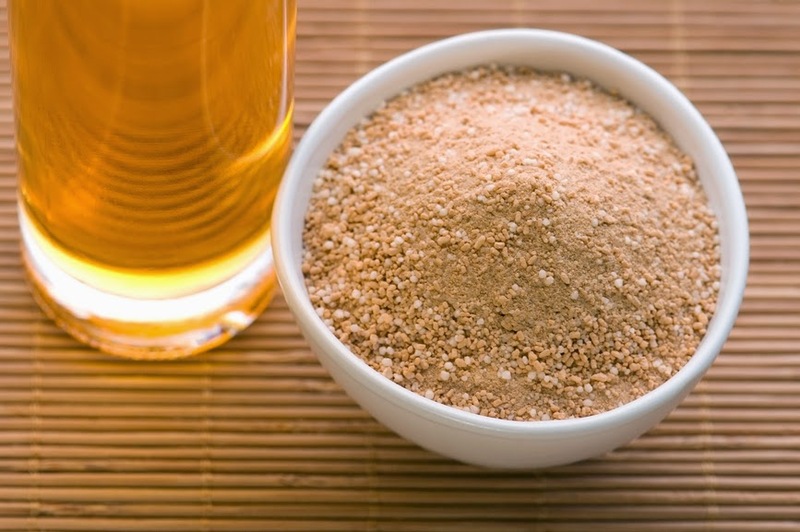 Date Sugar – Produced by grinding dried dates into a powder, it is completely raw and unrefined. Date sugar is equal parts sucrose, glucose and fructose and much higher in vitamins and minerals than refined sugar. For instance it has more than twice the amount of magnesium, iron and potassium. Date sugar doesn’t dissolve so it’s perfect for sprinkling on top of baked goods in the place of regular old powdered sugar. It won’t be as sweet but will give you that sugary boost you need to make desserts worth while. 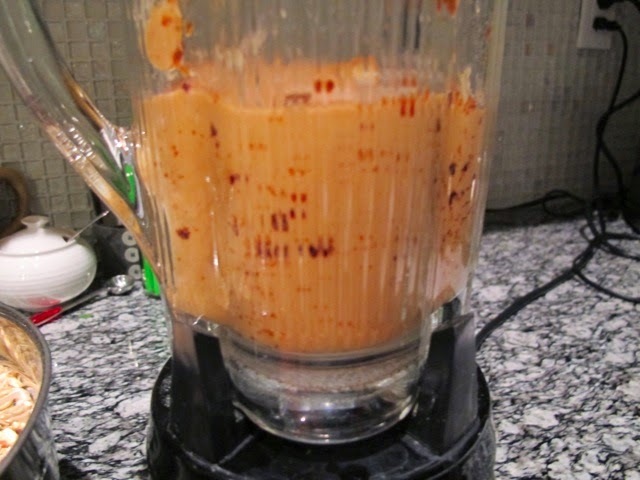 Food Babe’s Sweet Blend – Obviously this is my favorite way to sweeten cookies and cakes. One of the first steps I do in any cookie or cake recipe is to blend the sugar component with the fat component. 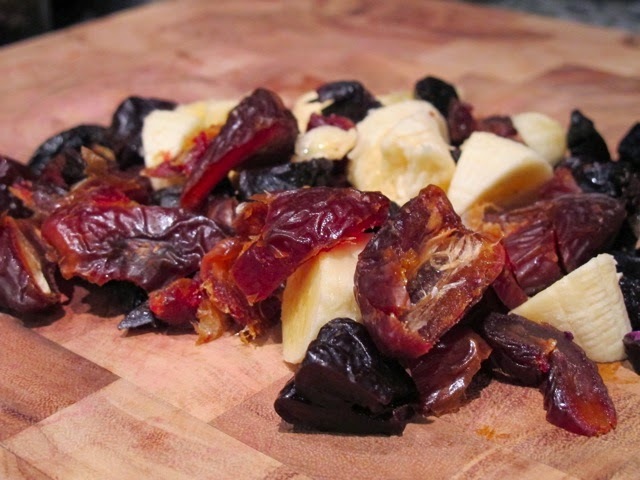 For my special sweet blend, I like to use organic raw pitted dates, prunes, bananas and sometimes apple sauce or maple syrup together in the blender along with some fat – either organic coconut oil or melted organic butter. This kills two birds with one stone – all you have to do is add vanilla (or other flavorings) and the dry ingredients to make the most deliciously sweet cookies or cakes… I highly recommend this blend as much as possible when baking because it uses 100% whole organic ingredients – no processing and all nutrition. So the next time you are itching to bake and make something sweet think about how many nutrients you can pack into your bite! Imagine your body enjoying all the minerals and vitamins it is receiving instead of attacking itself destroying your immune system and causing disease. Ditch the refined sugar – you have no excuses. Ok off to make more cookies!